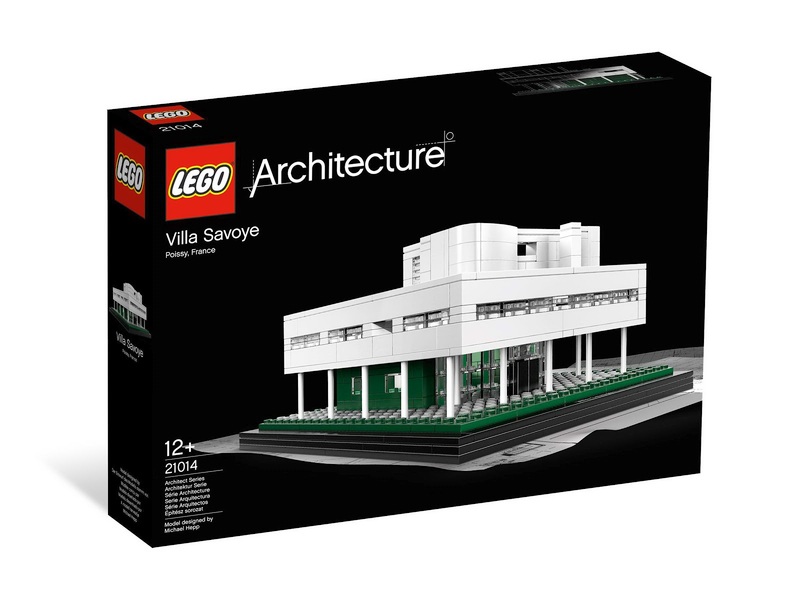 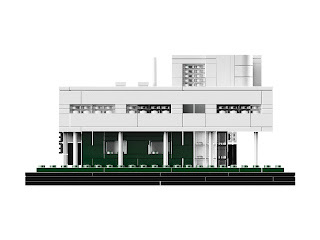 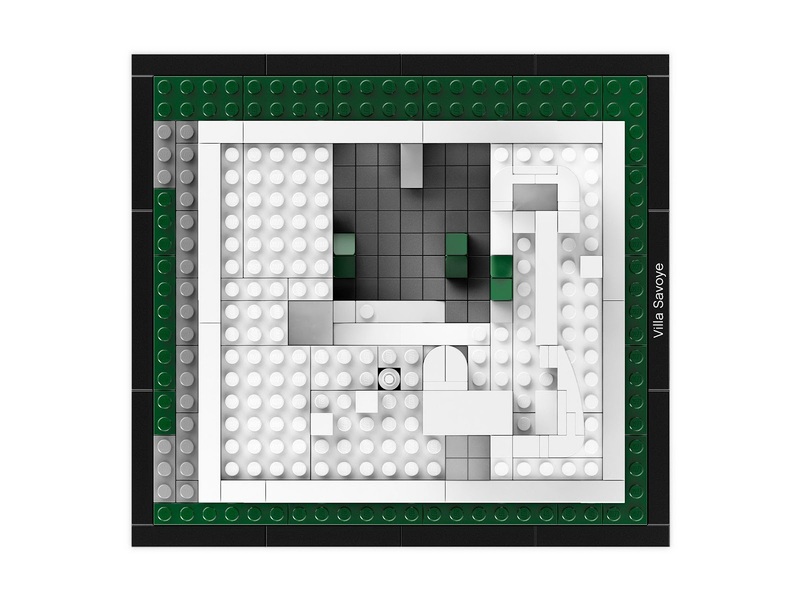 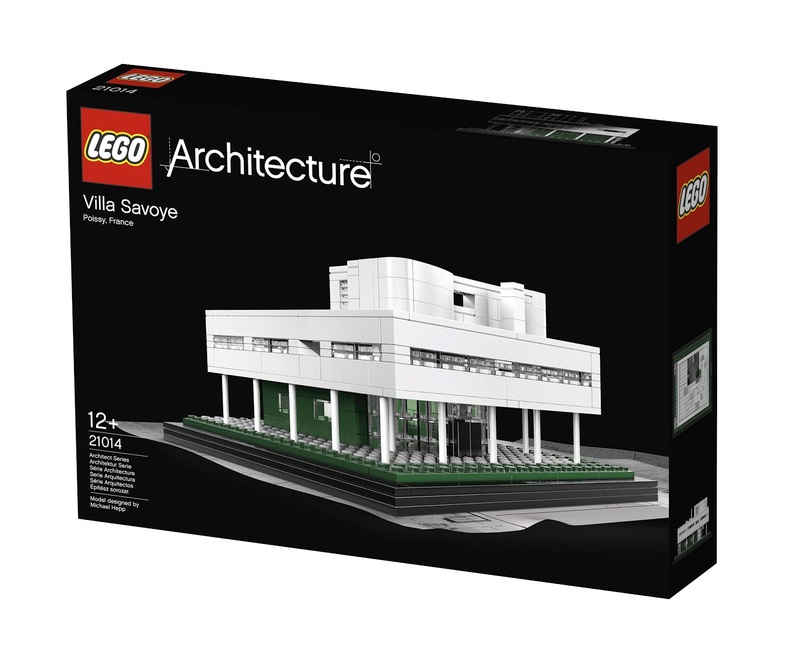 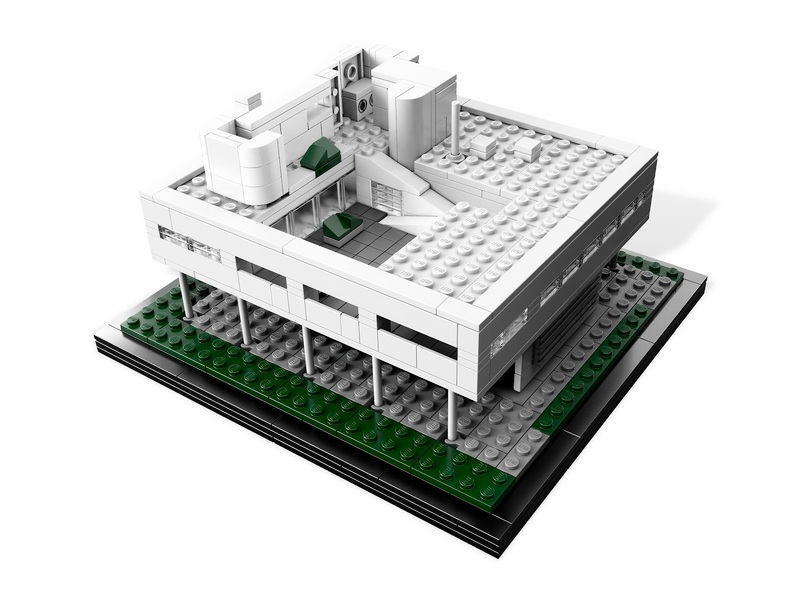 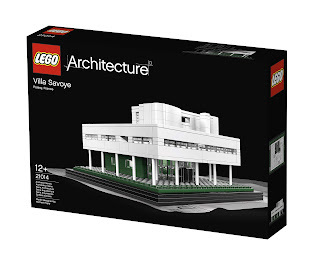 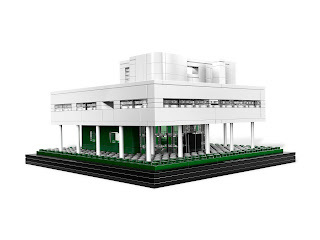 the famous building is villa savoye in paris, france. 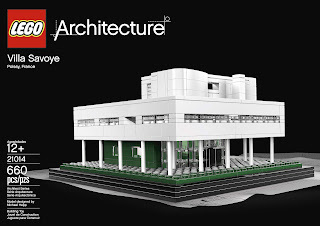 this building was designed in 1920 by Le Corbusier. measures 3.6 inches (92 mm) tall, 7.5 inches (192 mm) wide and 6.7 inches (176 mm) deep.